Are you ready to build your first æpp on the æternity blockchain? 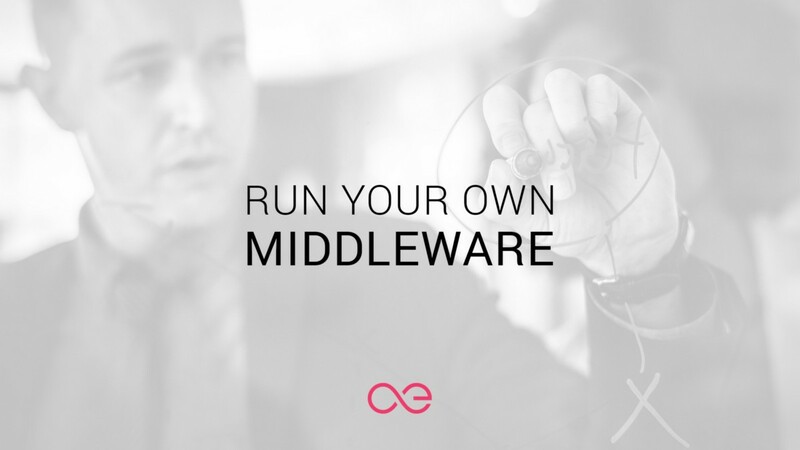 æternity’s Middleware moves the load away from the node and caches the data that your æpps need. 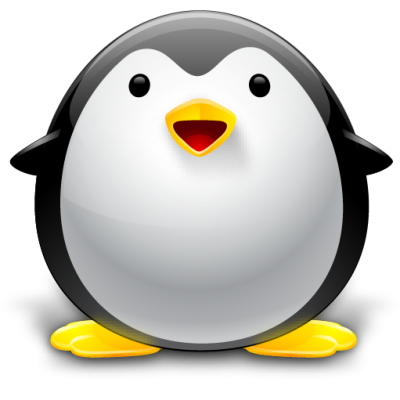 I don’t know if it goes here, but… here is a MongoDB/NodeJS implementation of the middleware if anyone wants to try it! Aeternity Middleware Mongo/NodeJS. Contribute to kryztoval/aepp-middleware-mn development by creating an account on GitHub. Thanks for the aepp! Will definitely try it. Which idea do you have? Maybe something 100% new? oh great, I will check it out, thank you! I would like to make an educational app. There are many of them now but each one has its flaws. What about you? Are you interested in creating an app?